* Brand New! Bonus activity included! No Prep! Grade 3! 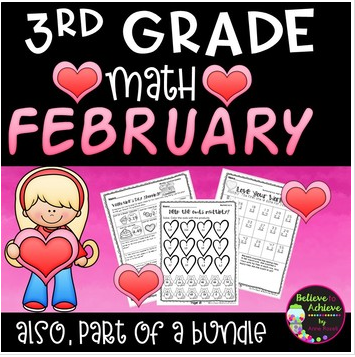 Math for February! No Prep! Grade 3! 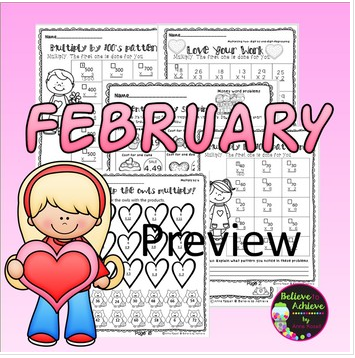 Math for February set has 30 pages of math work plus a bonus activity which is perfect for February! ✎"Great for Daily Math!" 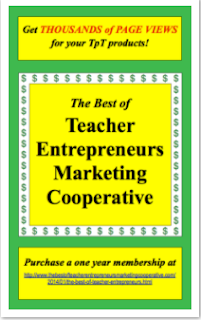 Leah L.
✎"Very helpful! Loved this!" Susan R.